Graduations are meant to be celebrated and a great way to celebrate is by indulging in a gourmet candy buffet courtesy of the Sweet River Candy Company. Graduation parties are a way for friends and family to get together and celebrate the accomplishments of an individual. A candy buffet is a great way to do that. A candy buffet can add excitement to the celebration and with all sorts of candies to choose from there is sure to be something for everybody. If there are candies you would like in your graduation party candy buffet that you don’t see on that list simply requests them and we can get them for you. 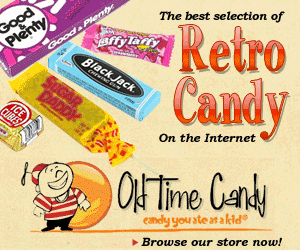 We can even give you specific colors of these candies. 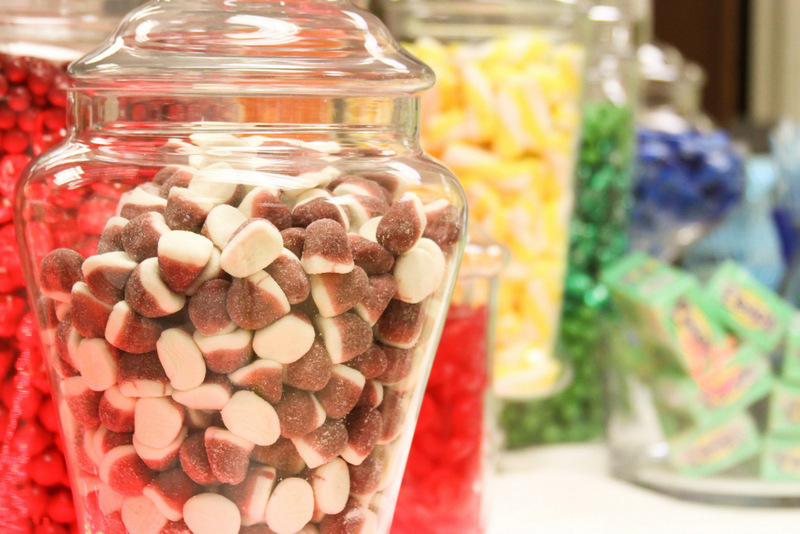 Perhaps you’d like your candy buffet to be made up of candies in the colors of your school; the Sweet River Candy Company can make that happen. We also have many types of graduation themed candies like diploma candy rolls, graduation smiley face lollipops, graduation bubble gum coins, and much more. Candy buffets are a perfect addition to any graduation celebration. With so much candy to choose from every guest is sure to find something they enjoy. 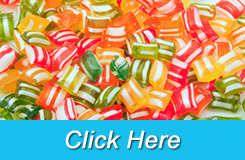 The Sweet River Candy Company can help you create the perfect candy buffet for your graduation celebration.